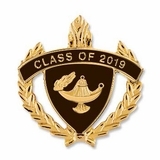 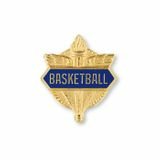 The Basketball Pin is a great item to give to an entire team as a team gift to show recognition for dedication during the season! 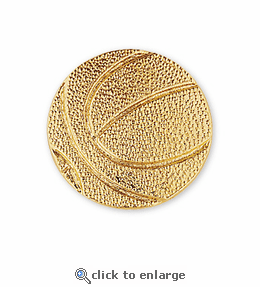 This basketball pin is a cast pin with sharp detail, contrast and relief. 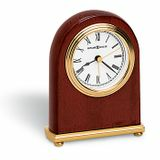 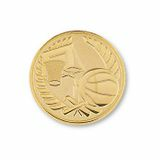 Our Basketball Pin is neatly situated in a presentation box at no extra charge! 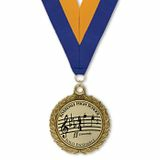 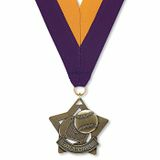 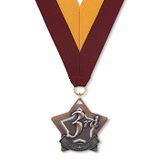 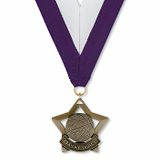 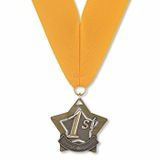 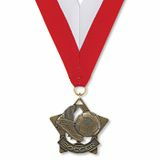 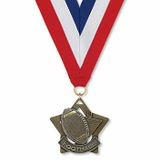 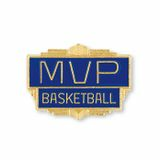 Show some appreciation for your team by commending them with our basketball pin to make them feel special.